The secret of the private and worklife success bases on understanding yourself and others better and to recognize how the own behavior influences other persons. 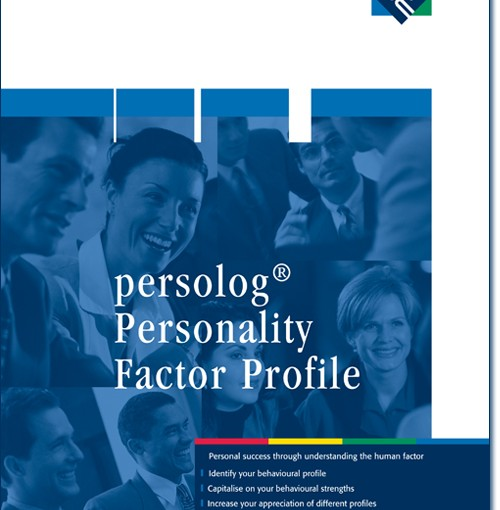 This profile is a learning aid for your personal development. With this help you understand the characteristic of your behavior tendencies, recognize your chances and possibilities and learn how to convert and to assess them. The focus is on cognition and action. In 7 Discovery Steps you learn to understand yourself and others better, to manage the demand of your environment, to recognize and to change action barriers in the effectiv behavior , to identify intra individual stressors, to know the preferences at the choice of duties and to avail the behavior tendencies in the team. All prices are plus shipping-costs!